Real Asian Beauty: It's a SHINing World! Korean Pop or K-Pop is huge these days. 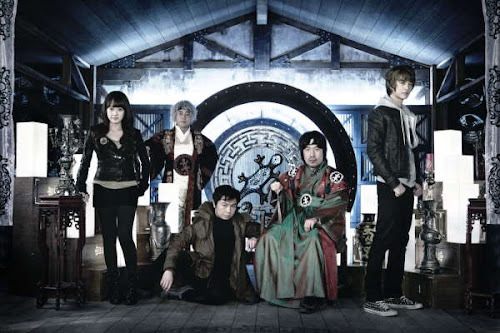 This Korean Wave was brought about by the arrival of TV dramas and movies from South Korea. It was hugely patronized in the Philippines and since then, the fad began. Korean Wave also known as "Hallyu" is the Korean version of USA's Hollywood. In this blog, I'm going to introduce to you one of the most famous Hallyu stars these days. 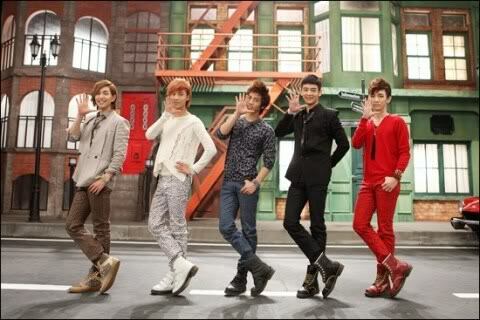 Meet the band:SHINee is composed of five members: Onew, Jong Hyun, Key, Min Ho and Taemin. 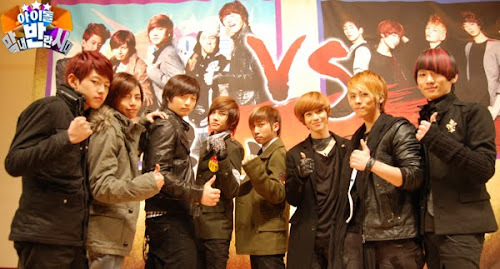 They are one of the bands formed by SM Entertainment, one of the leading musical companies in South Korea. They debuted in 2008 with their single 누난 너무 예뻐(Replay) (Noona is so pretty). SHINee is described as a contemporary band who aims to set new trends when it comes to music, trendy dance and fashion. 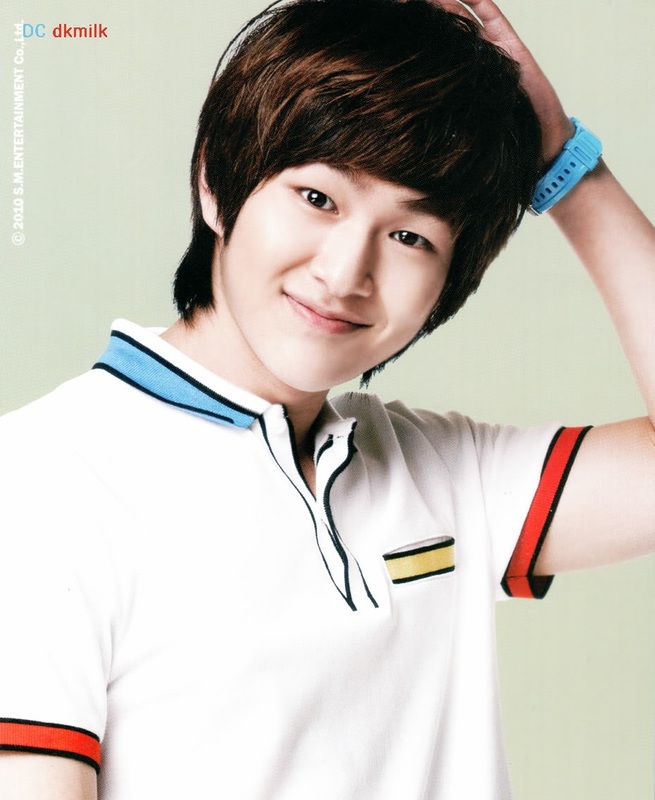 Onew, Lee Jin Ki (이진기) in real life, is SHINee's leader.He was born on December 14, 1989 with blood type O and stands 177cm.His co-members call him "Tofu" or "Ondubu". While doing their reality shows, Onew was also tagged as the NG King because of the mistakes he committed while on the set.He likes listening to music, playing the piano and he can also speak Mandarin which he considers one of his talents.He is also good in studying, he ranked 2nd place in his entire school before. His ideal type is someone who has character, good personality, is responsible, knows how to cook, looks good in appearance, the hands must be especially pretty, and the most important aspect — it must be a noona! And one more thing that you must know about him is that he loves fried chicken, a LOT!Reasons to like him:Onew is the kind of leader who commits the most mistakes during practices; the leader who feels responsible for the group and solves problems, the leader who will just zone out from time to time, the leader who still stay strong despite sporting swollen, red eyes under the glaring lights, the leader who cries in the car secretly after getting injured. He looks gentle and quiet, but is very ambitious at attempting to be humorous, he is always very enthusiastic about trying various methods to hype up the atmosphere behind the scenes. Reasons why I like him:In various reality TV shows where SHINee was featured, Onew showed his unique side. He is very pure and chaste. When he commits a mistake, all he has to do is smile and show off his charms and with that simple gesture, the mistake will easily be forgotten. He also handles his co-members very well. He is not the dominant type of leader who bosses around but they still listen to him very well. In one program where the boys dated older girls (Noonas), Onew was only picked once out of 12 chances. But in spite of that, I think Onew would make a good boyfriend.One more thing that I want to mention is that he is genuine on and off cam. I believe that you can tell how great a performer is when you watch video clips of his performances. You can tell how great of an actor he is when you watch his reality TV shows. But you can tell someone's real attitude when you watch fan cams. I have watched many of Onew's fan cams and from there I can tell that he is a genuine person. His good personality on cam is who he really is. Never in one fan cam had he ignored or scorned a fan girl. That's why I liked him more. He knows that fans are the reason why an idol exists. And I greatly love him for that. 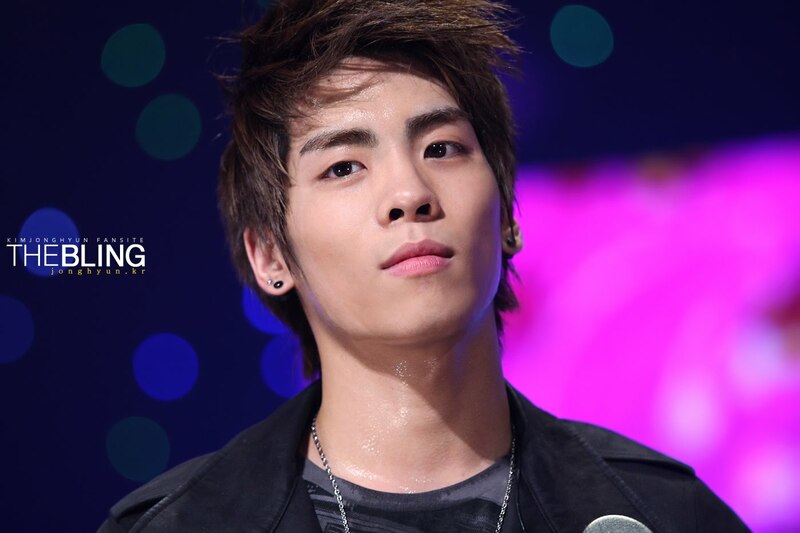 Jong Hyun, whose real name is Kim Jong Hyun (김종현), is known as Bling Bling Jong Hyun. He was born April 8, 199o. He stands 173 cm and his blood type is AB. His family consists of parents and one sister. He enjoys watching movies and dancing. He really loves music and this can be shown by his love in playing the piano and writing lyrics. He also knows how to speak Mandarin for he studied in Beijing, China in 2007. If you will let the five boys stand in one room without letting them talk or move, he will be the last one to get noticed. Is it because of his height? Is it because he is the lesser good looking member? But don't let those things fool you. Jong Hyun is also charismatic like the other members.. He will make a good boyfriend because when I watched their program "Younhanam", he showed his romantic side. He knows how to treat a girl right. He will also be a good father to his children. This was evident when they did the reality show called "Hello Baby". He took good care of their baby, Yoo Geun. Kim Ki Bum (김기범) is also known as Almighty Key. He was born on September 23, 1991. He stands 177 cm and his blood type is B. Key is good at rapping, dancing and water skiing. He is also good at Mandarin and English. In most of their songs, when an English line is needed to be sung, Key is the one who handles it. When asked what his dream girl is, Key answered “I don’t want a fantasy romance like those in the movies, I look towards a realistic and truthful relationship.” Honest, straightforward and open minded girls are OK, but girls who are soft on the outside but really fierce on the insides are a NO.  Must have an opinion, not be too girly, and must like to freely express what she likes." Key is good at everything he does, he won't be called Almighty for nothing. He is good at being an Omma to Taemin. He was a good Appa to Yoo Geun. He is good at rapping, singing and dancing. He is also good at imitating other group's lines and dance moves.Reasons why I like him:Key is actually afraid of heights. In their reality program, "Younhanam", there were several challenges like riding a roller coaster and bungee jumping. He is not the type to give up on things easily, so even though he was trembling inside he still went for the ride and jumped off the cliff. I think that was amazing!I also like Key's pureness and sincerity. He won't mind if he is on TV or not. If he feels like laughing, he will laugh-OUT LOUD. If he feels like hugging Taemin, he'll do it without hesitation. If he feels like crying, he will cry. He is so transparent and true to himself. Which I think is rare to performers these days.In addition to that, I want to mention again what I have previously mentioned about another member. You can tell how great a performer is when you watch video clips of his performances. You can tell how great of an actor he is when you watch his reality TV shows. But you can tell someone's real attitude when you watch fan cams. I have watched many of Key's fan cams and from there I can tell that he is a genuine person. His good personality on cam is who he really is. Never in one fan cam had he ignored or scorned a fan girl. That's why I liked him more. He knows that fans are the reason why an idol exists. And I greatly love him for that. 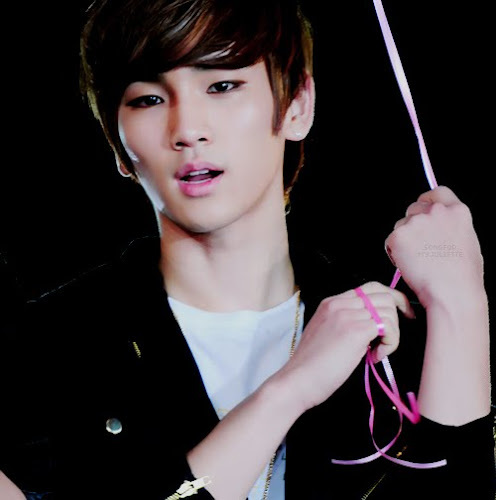 Key is popular and he can do many things, that's why people call him "Almighty". But he does not allow this to go up to his head and eat him all up. Though Key knows he is famous, he still tries to put his feet on the ground and acknowledge the fact that not only his talent, but also his fans brought him where he is now. In most of his fan cam videos, Key still tries to be friendly and greet people though he is very tired and exhausted. I like that he is very pleasant to people and greets and waves at them when he sees them on the street or at the airport. I appreciate that about him.One more reason why I like him is because he has the same birth date as my mom. haha! 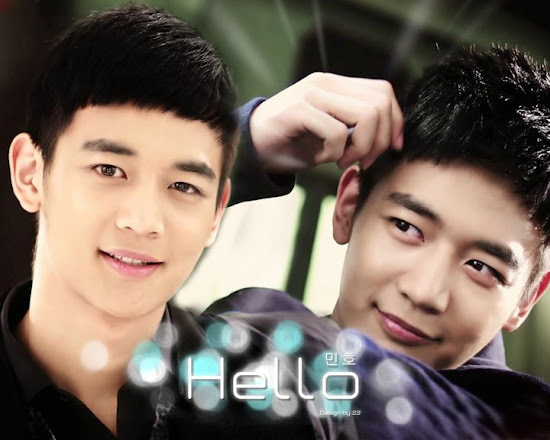 Min Ho is Choi Min Ho (최민호) in real life. He was born on December 9, 1991. Min Ho stands tall at 181 cm. His family consists of his parents and an older brother. He is very athletic and excels at playing soccer and basketball. He also speaks English. He also studied Chinese in Beijing, China in 2006 and 2007. I have loads of reasons why I love Min Ho, but if I state them all hear I'm afraid ten blog posts would still be inadequate. (exaggerating! lol.) The very first reason why I'm gaga over Min Ho is simply because he is so handsome. He has big eyes, the type of eyes that you would want to stare at you all day. He also has a very nice smile, killer smile at that. 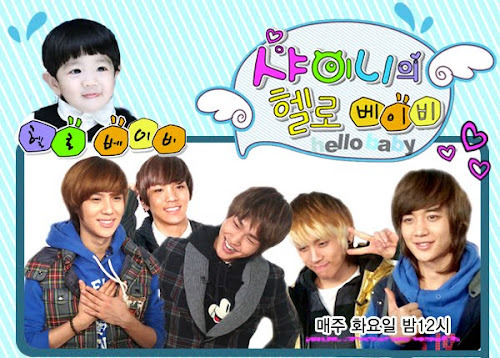 When they did their "Hello Baby" show, he showed his kindness and how pure his heart is. He took very good care of their son, Yoo Geun. He did everything to make his child comfortable and loved.Min Ho undeniably is very manly. You will only see him do cute acting or "aegyo" very seldom. And when he does it, he would look like he is very shy and embarrassed. When he is embarrassed, he usually smiles the sweetest which will definitely make you fall for him even more. How can someone be humiliated and lovely at the same time? Only Min Ho can do that! Lee Tae Min (이태민) or simply Tae Min is the youngest in the group. He was born on July 18, 1993. His height is 175 cm and his blood type is B. His family consists of his parents and an older brother.He likes listening to music, popping and dancing and playing the piano. When they debuted, he was still in middle school and now he is in High school. Like the other members, he can also speak Mandarin. He studied Chinese at Beijing in 2007.He is considered the best dancer in the group despite being the youngest. One thing that He never fails to do is to smile. During a debut interview, he blinked a lot when speaking and from then on, that has become a hot topic after his Key Omma imitated it. I like Tae Min simply because he is overflowing with cuteness and spotlessness. He is so pure when he smiles and cries. It's like I want to have him as my brother, take care of him, cook food for him and hug him when he is hurting-which he often feels. I also like him when he is dancing. I must say that Tae Min is one of the best, if not the best, Korean dancers I have ever seen. That's the end of my SHINee blog. I heard SHINee is preparing for their comeback so let's all look forward to that Shawols!